The egg moves for Nidoran♂ are listed below, alongside compatible parent Pokémon it can breed with. 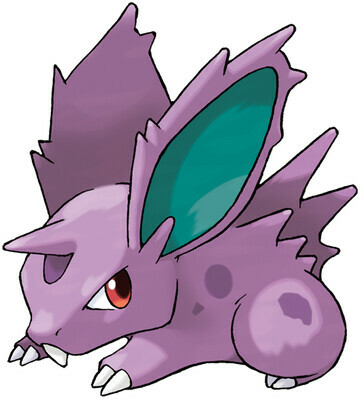 You will need to breed Nidoran♀ with a compatible male Pokémon (until you get Nidoran♂), with either parent knowing the egg move in question. Alternatively, if you already have a Nidoran♂ with the egg move it can breed with Ditto.